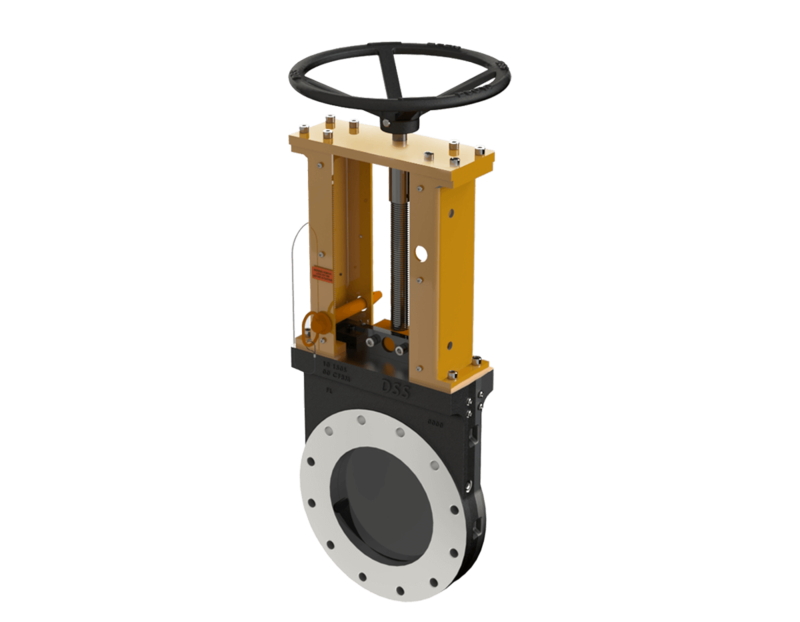 DSS Valves is a streamlined team of engineering and manufacturing professionals dedicated to creating premier Severe Service Knife Gate Valves for critical services in your industry. Over the past two years DSS Valves has been working hard to find the right global distributors for their Severe Service Knife Gate Valves. 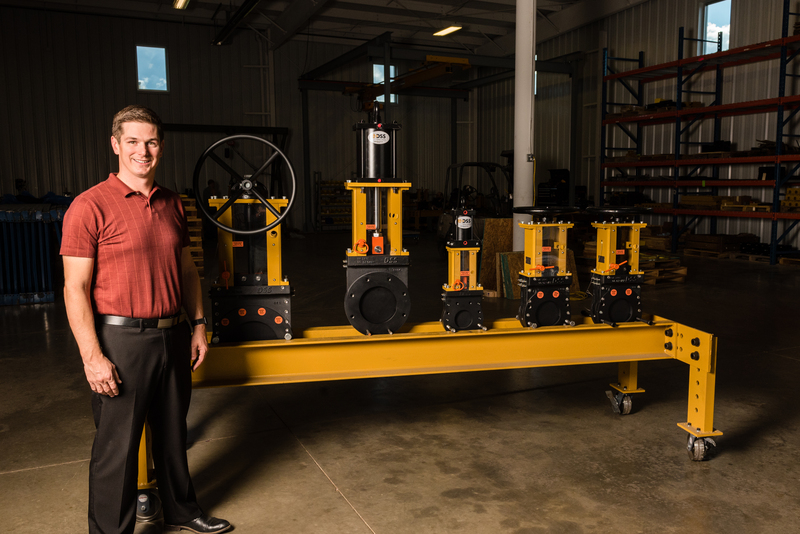 This search has culminated with the announcement of five new distributors increasing DSS Valves’ global presence across the US and Europe. The American distributors joining the team include TRIVACO, Nichols-Given & Associates, Eastern Industrial Supplies and Miller Valve & Controls Inc., while BAFCON Engineering Valve and Control Systems signifies DSS Valves’ first direct representation in Europe. Vancouver, Canada, January 4, 2018—Today marks the start of the relationship between Vancouver based industrial valve distribution company CGIS and valve manufacturer, DSS Valves. 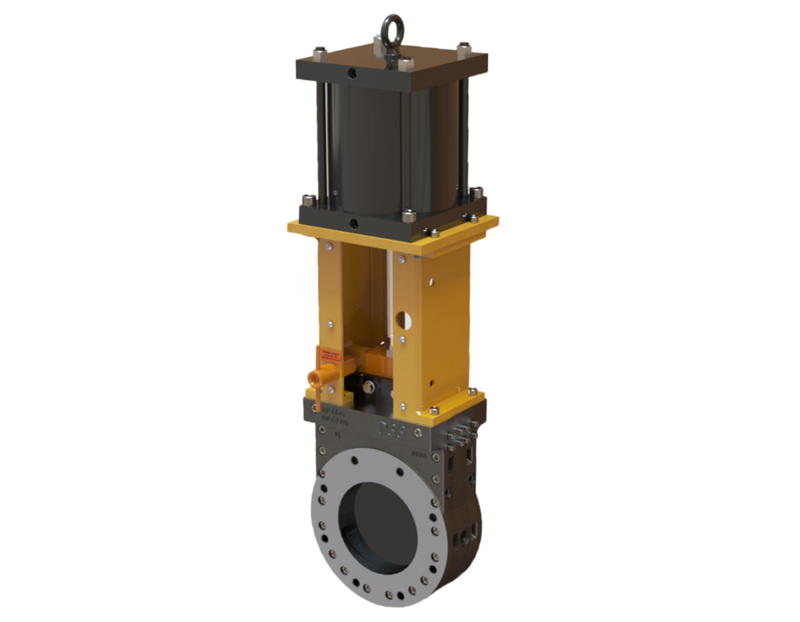 Based out of Niles, Michigan, DSS Valves manufactures premium quality Severe Service Knife Gate Valves (SSKGVs), specifically designed for severe service applications. A recognized leader in the world of Severe Service Valves (SSVs), CGIS is now the sole distributor for this product line throughout Canada, Australia and at specific international hydrometallurgy locations. We specialize in creating valves that thrive in the harshest environments and our products are known for their ability to handle differential pressure scenarios, corrosive materials, extreme temperatures and detrimental solids. We provide prompt delivery, honest customer service and a technologically advanced product made in North America, shipped throughout the world. As industrial processes continue to increase in complexity and risk, valve design and performance is crucial to maintaining consistent plant operation and maintaining your bottom line. Valves are critical to protecting your workers and the environment; they need to be reliable in the harshest of conditions. 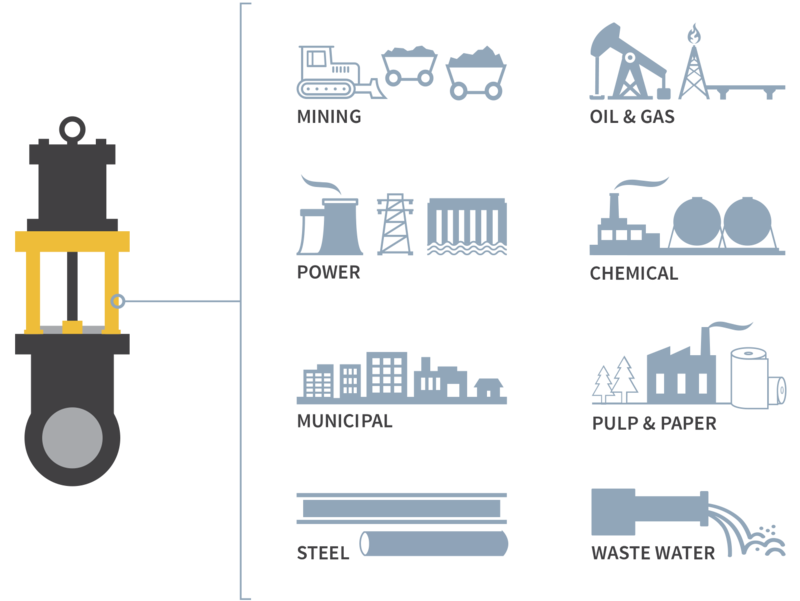 DSS Valves is known for creating dependable Severe Service Valves that outlast the competition in any scenario. Just because they’re built to thrive in the most severe conditions, doesn’t mean they shouldn’t be considered for more general applications. Investing in a premium product pays dividends through increased service life and reduced downtime, making the overall cost of ownership much less in the long run.